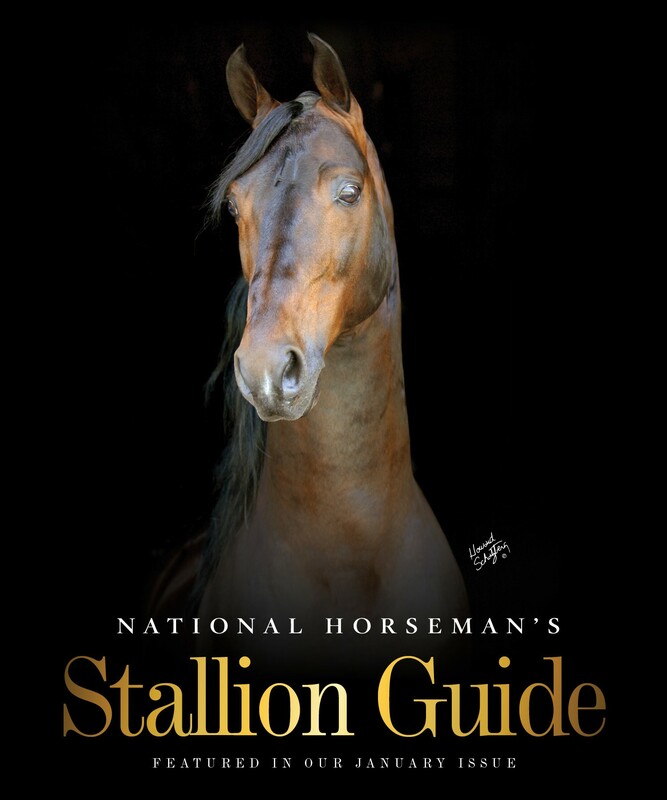 Like The National Horseman’s All-American Awards, our Sire Rankings are completely results-based and are a result of points accumulated in the show ring by the offspring of each sire. The rankings are divided into two categories: 1) Performance Sire Rankings; and 2) Futurity Sire Rankings. Performance Sire Rankings and Futurity Sire Rankings can be accessed by clicking on the links on the right.